Wednesday July 4th, Wednesday July 11th and Wednesday July 18th DJ Russke alongside special guests, will be playing an exclusive 3-hour live DJ set giving you all the latest in urban music! 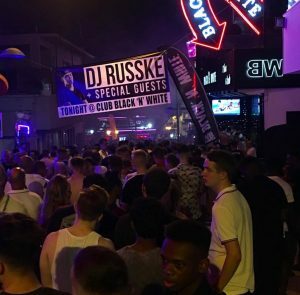 DJ Russke is an Urban DJ who has well and truly established himself as one of the most in-demand DJ’s in the UK and globally! 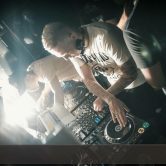 He has recently added residencies in Marbella, Ibiza and Dubai alongside his July residency in Ayia Napa’s home of urban music! Having played alongside the likes of Chris Brown, Tyga, Wiz Khalifa, Skepta & A.M. SNiPER, to name a few, this DJ is certainly not one you’d wanna miss! Infocusphotography will be in the building!